At the heart of our life together is the Biblical story. This library of literature is the story of God's people making their way in the world which culminates in the gospel story of Jesus. We recognize that this story has the power to reveal meaning in our lives. We gather to explore the Biblical narrative. We also gather to explore social issues, our faith in daily life, and our understandings of how God works in the world. We want people to be able to see that adult study is open and exploratory rather than didactic and instructive. 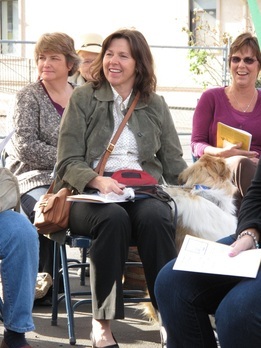 Adult Forum is held on Sundays at 10:00 am in the Choir Room. "Exploring the Story" Bible study takes place on Tuesdays at 7pm in the Choir Room and focuses on the previous Sunday's lesson. 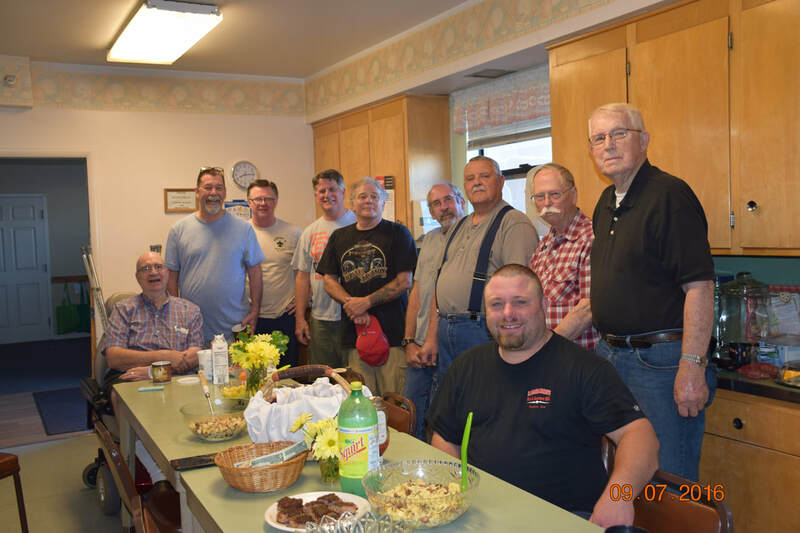 ​Elim men meet for a pass-the-hat breakfast every Saturday in the Kitchen. Cooking at 7-8am, 8-9am eat and discuss. Topics include the Bible, fatherhood, and the great bacon vs. sausage debate. No need to sign up; just show up! While shawls used for prayer are common to our Judeo roots, modern Christians have largely grown out of this common practice that our own community has transformed. Knitters or crocheters craft these garments as a spiritual practice at their own pace. Recipients are people who might need comfort, healing, celebration or care of any kind. The crafters and artists pray over and bless each garment before it is sent to its owner. If you are interested in constructing or receiving a shawl, please talk to Pastor Patrick. We believe that God heals and that we can be God's instruments in that process. You are invited to join us in this ministry either as recipient or to be trained in offering this prayer to others. 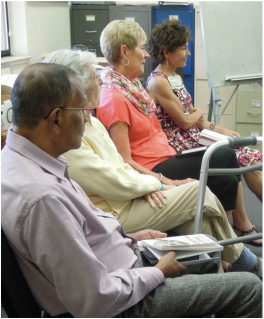 On the third Saturday of every month (10am), this group offers individual healing prayer sessions. If you would like to make an appointment, please contact the office.